My August Faves 2016 is way delayed. I know. But in between my birthday and hectic life at the moment, it kept getting rescheduled. But here we are. Let’s jump right in! This brow and liner kit is every brunette’s bestie. 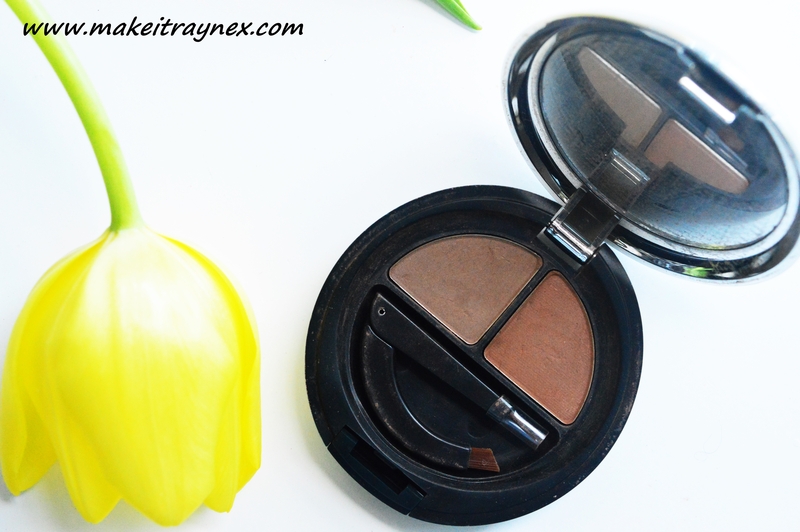 My go-to brow palette is the Make-Up Revolution palette but, as it is unavailable in SA, I found this goodie. It is almost an exact replica! It costs more that the MUR palette but seeing as it is readily available here, I am happy to spend that money. And the added mini brush is not as terrible as most. I pretty much chuck all of mine, but this one is naaaice. Also, I don’t wear contacts but this kit is suitable for contact wearers. Need I say more? I have done a full review on this foundation here and to this day it remains a favourite. I can use this in any season of the year. It is never too dewy or too drying. I get a good three months use out of this one bottle which is such a bonus. Also, the pump lid assures that you pump out a controlled amount. 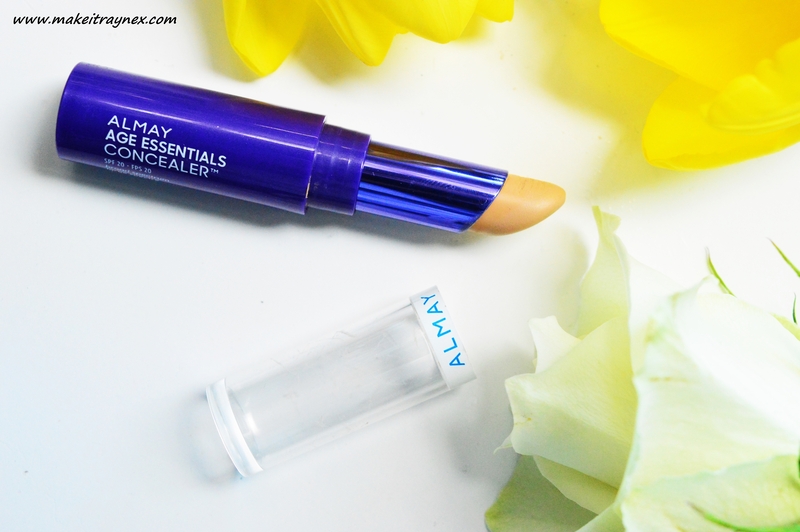 Again, I have reviewed this concealer here. If you follow me on Snapchat (makeitraynex) you would have seen me raving about this many times. 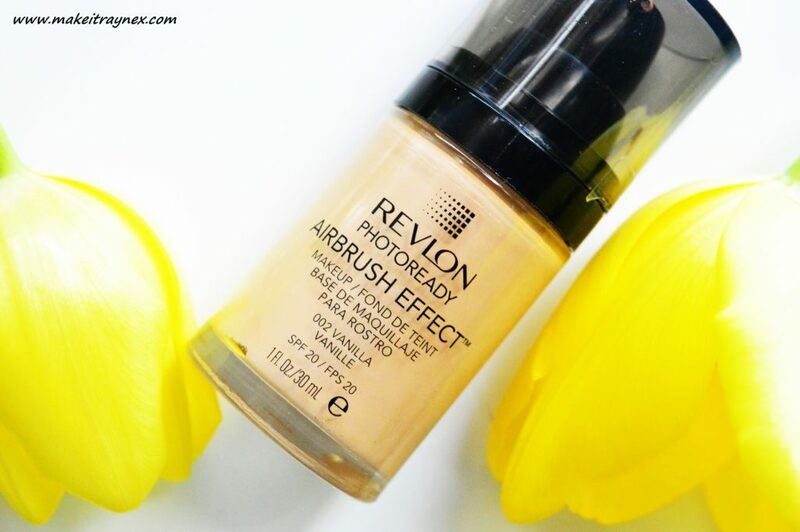 I use this concealer more for actual concealing than for highlighting. It is my go-to concealer for my forehead, chin, under eyes and under my nose. The consistency is thick and creamy but easily blended. In hindsight I should have gone for a lighter shade as I like to highlight with my concealers but I am glad I took a shade too dark in this case. Spring is finally setting in and we are having a few haaawt days in Cape Town. I find that this setting spray not only sets make-up, but helps with oil control. If you have minor oil patches like me, then this is a sure winner. It also smells clean and fresh! 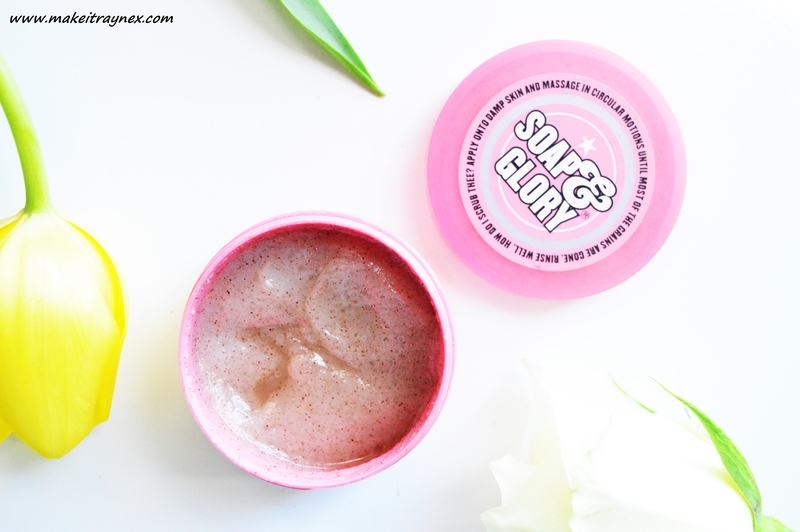 Like a Spring morning..
One of my favourite body scrubs of all time! I have been treating this small tub like a damn sacred vessle since I got it. Now I know we are off to England in December and I can stock up again so I have been using this so much! Described as “A superhero strength skin smoothing body polish with shea butter, sweet almond oil, peach seed powder, sea salt and sugar. Transforms your scaly legs from reptilian to radiant”. How could you not love the sound of this? Do people even wear eyeliner anymore? Who knows. 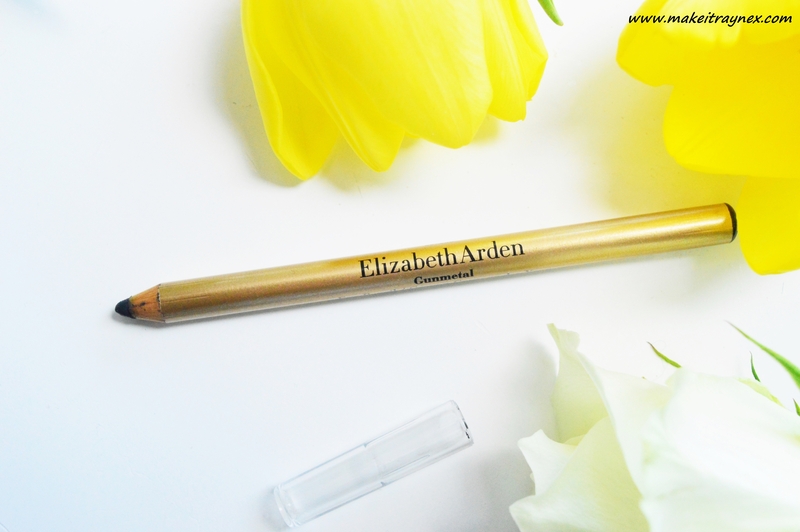 However, I have been reaching for this Elizabeth Arden eyeliner a few times a week and getting a bit more smokey with my eye looks. Gunmetal grey as opposed to black is a great choice. Less harsh and much more defining. I don’t think I have ever featured a perfume in a monthly favourites before. 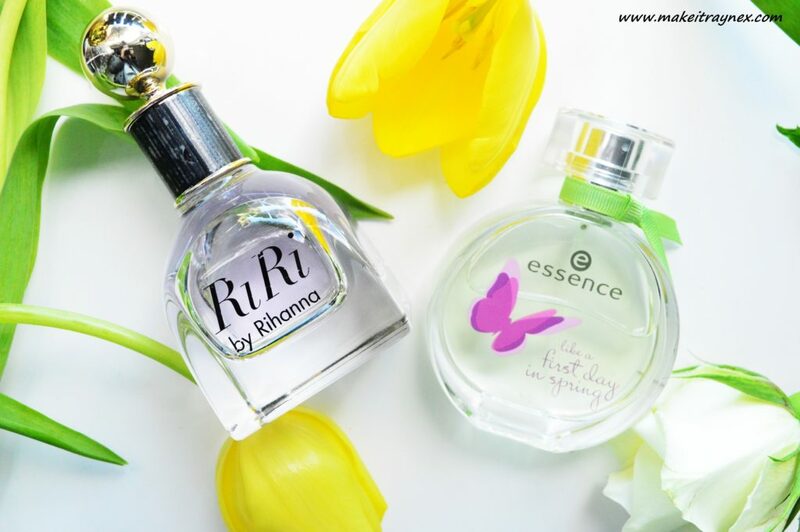 I gravitate much more towards perfumes from Britney Spears and Taylor Swift. Don’t judge me. These two are super fresh, clean and just smell of damn happiness. They both contain notes of vanilla, sandalwood and orange juice and get you in the mood for warmer weather! Thanks for stopping by to read my August Faves 2016! Don’t forget to leave the link to YOUR August Faves 2016 below. 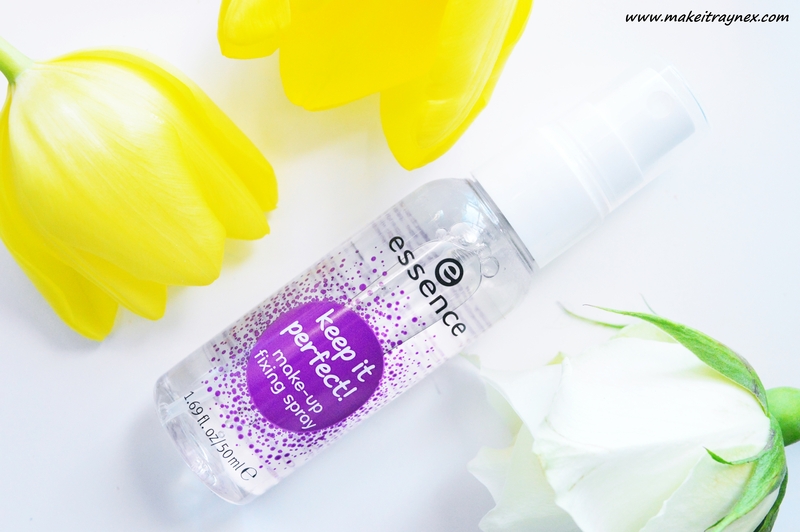 That Essence makeup spray is the bomb! To me it works like the MAC Fix + does, in that it keeps your makeup in place, but it also helps to settle any powders that you’ve applied. So great!